We are pleased to announce the results of the Steering Committee election and welcome three new members and one returning member: Vice Moderator Bruce Gillette, Midwest Regional Representative Rick Person, Northeast Regional Representative John Preston and Southeast Regional Representative Tama Eller. With much gratitude we say good-bye to six-year members Midwest Regional Rep Paul Henschen and Northeast Regional Rep Dana Eglinton. Our thanks also go to Sue Smith who completes a two-year term as Vice Moderator. Sue had previously served three 2-year terms as PEC Treasurer. Presbyterians for Earth Care is governed by a Moderator, Vice Moderator, Treasurer and six Regional Representatives. This year we made some adjustments to the six PEC regions to equalize the number of members in each. We combined the Pacific and Northwest regions into the Pacific Northwest /Mountain region and split the Southeast region, adding a new region, Central East. Paul Heins was appointed to fill the open Pacific Northwest /Mountain region and Southeast Regional Rep Nancy Fayer became the new Central East Rep. Former At-Large Representative Tama Eller was elected to represent the new Southeast region. Find your state on the Regional Rep page to identify your representative. Vice Moderator-elect Bruce Gillette wrote the 2016 overture that amended the Book of Order by adding the phrase “caring for God’s creation.” He also wrote the “Creation and Unity” report approved by the World Communion of Reformed Churches’ 2017 General Council meeting in Germany. Additionally, Bruce helped found Delaware Interfaith Power & Light. Bruce and his wife, Carolyn Winfrey Gillette, were co-pastors of Limestone Presbyterian Church in Delaware when it installed 180 solar panels on its sanctuary roof and built community and rain gardens. They earlier served the First Presbyterian Church in Pitman, NJ, a community that was once the number one clean-up site for the EPA Superfund. 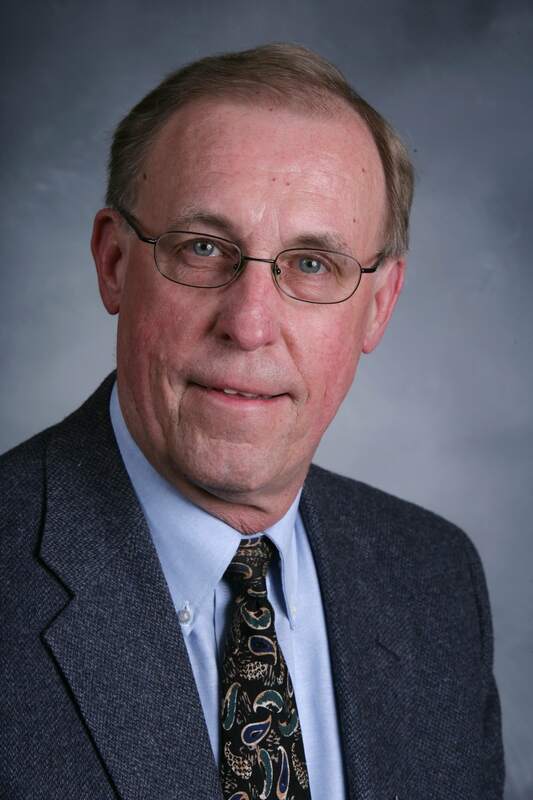 Newly elected Midwest Regional Rep Rick Person was Program Administrator, waste and recycling for the City of Saint Paul MN, environmental planner and energy manager before retiring in 2009. Rick has been very active in his church and community. 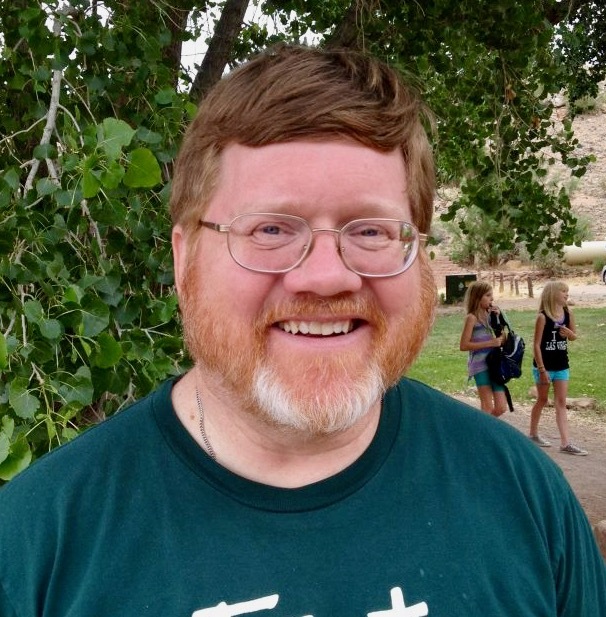 At Westminster Presbyterian, he has been a Deacon, Elder, and a founding member of Westminster Eco-Justice Ministry Team. 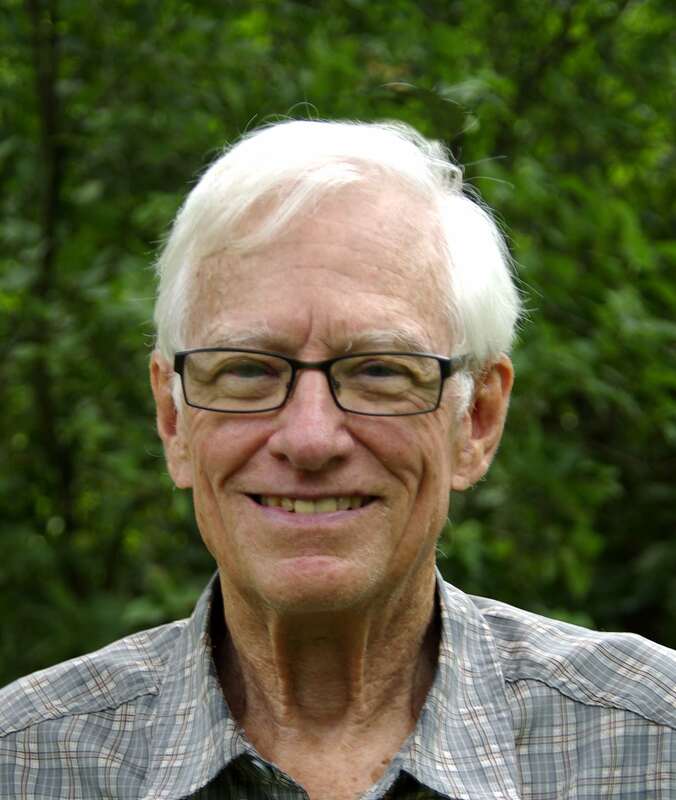 He has volunteered for the St. Louis Park Planning Commission and Eureka Recycling Board since 2009 and coordinates the MN Retiree Environmental Technical Assistance Program, conducting energy/waste assessments throughout the state. John Preston is the new Northeast Regional Rep and previously served three two-year terms on the PEC Steering Committee. Most of John’s work experience as an ordained Presbyterian minister was focused on his congregation and the low-income people in the community surrounding his parish. He organized the ecumenical group, Foothills Rural Community Ministry, reaching out to low income people in that community. However, his other major interest has been environmental justice. We also appreciate the work of continuing Steering Committee members Moderator Dennis Testerman, Treasurer Sue Regier, and Southwest Regional Rep Jill Slade. The newly elected members will begin their terms at the end of September when they meet with the rest of the Steering Committee at the Annual Steering Committee Retreat in Stony Point, New York.